Never lose a single bite of cheese with this stainless steel grater attachment. 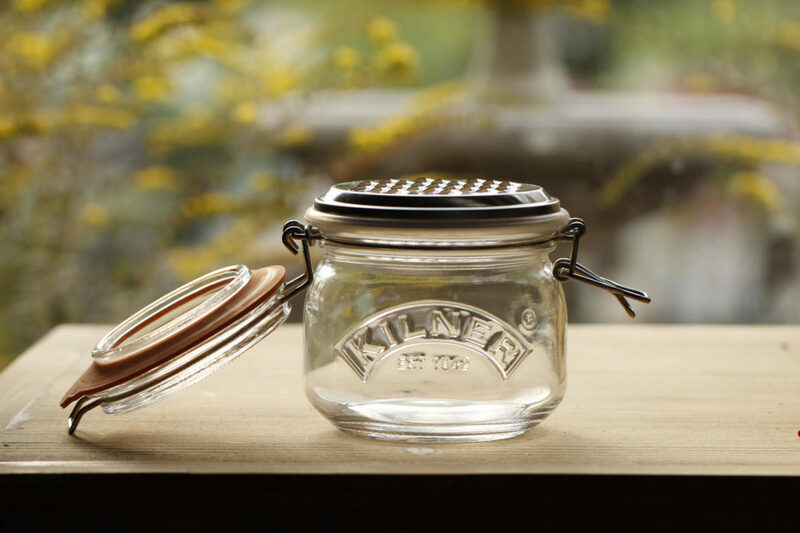 The people at Kilner really know what they’re doing. They have made it possible to never lose a single bite of cheese. Simply add the stainless steel grater attachment to the top of the jar and grate away as your cheese falls safely into the air-tight container. Dishwasher safe (seal removed).